After almost 1 month in the Pop-up at 6 rue d’Aumale 75009 Paris, I am in le Marais, metro Saint-Paul, for 1 week (until July 23rd). A cool and stylish district for fun and smart shoes! 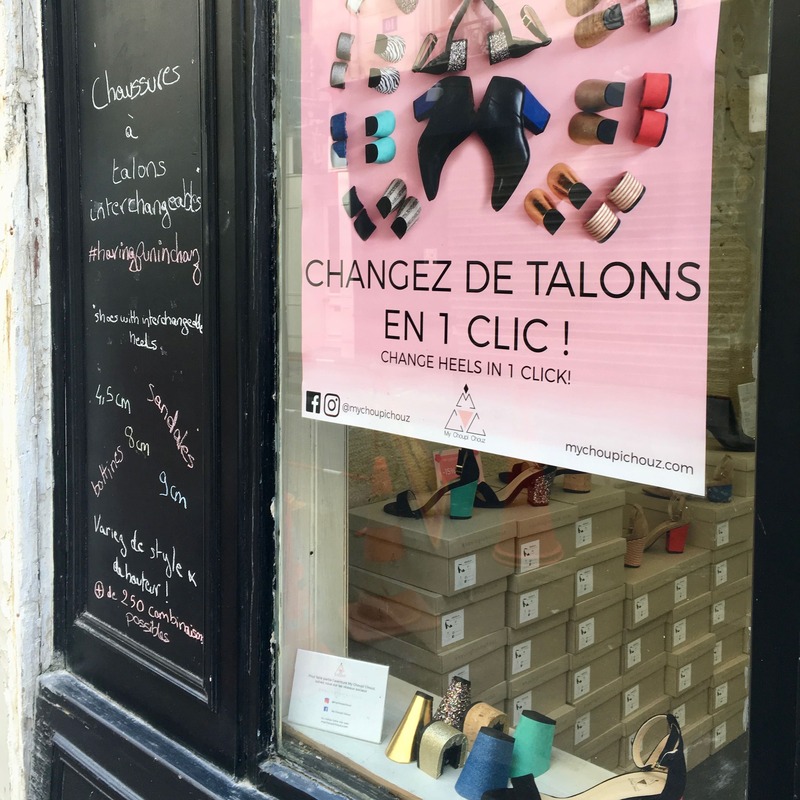 Benefit from a nice walk in the heart of Paris in order to find me at 7 rue Ferdinand Duval 75004 Paris! And, you will enjoy exclusively a 15 % promotion on the sandals with interchangeable heels! 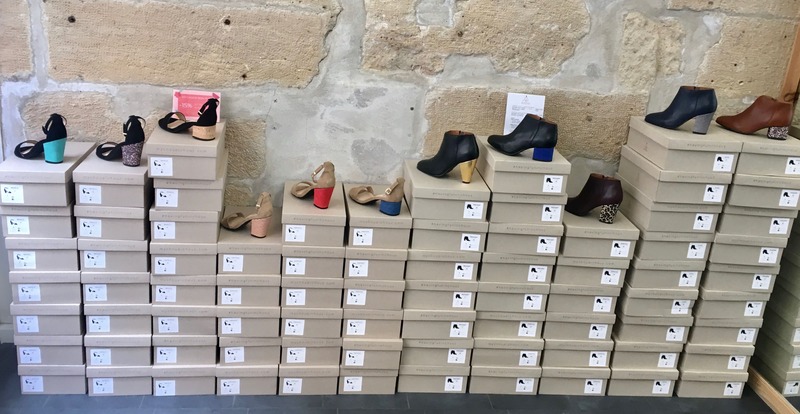 You can also try the new MCC heels: the Place heels of 9 cm! I repeat: LAST DAY OF POP-UP JULY 27TH, 2018.